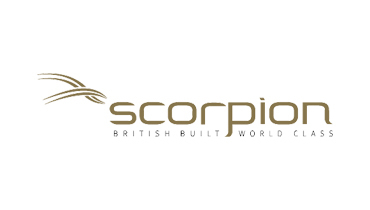 From our head offices in Southampton we transport boats throughout the UK and across Europe. Our boat transportation is by land and ferry using one of our specialist vehicles and trailers. 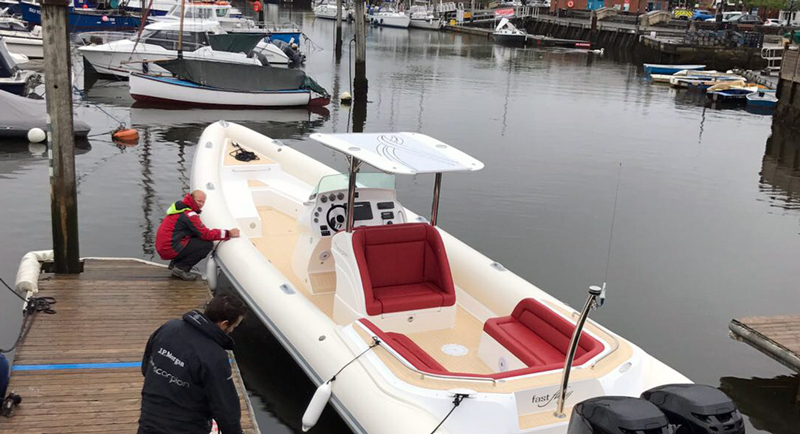 Our door to door service means you can rest in peace with the knowledge your boat will arrive at the address given within an agreed time scale. 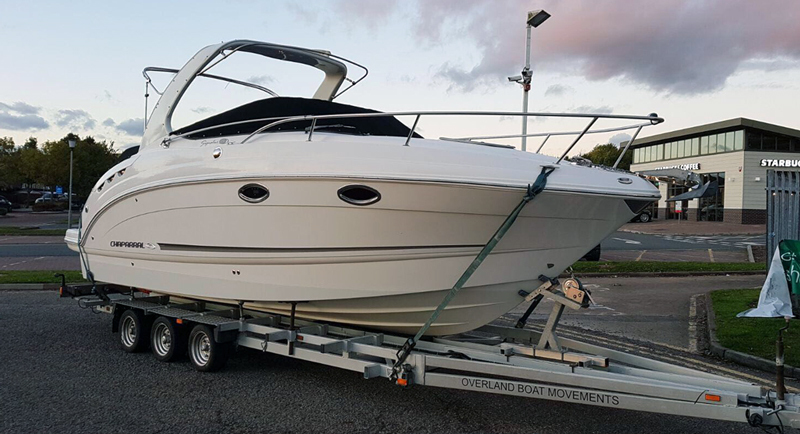 We are a family run, full service boat transport company, based in Southampton with over 20 years experience in the industry. We own a myriad of vehicles and trailers to make sure we can ship boats of any size and weight. 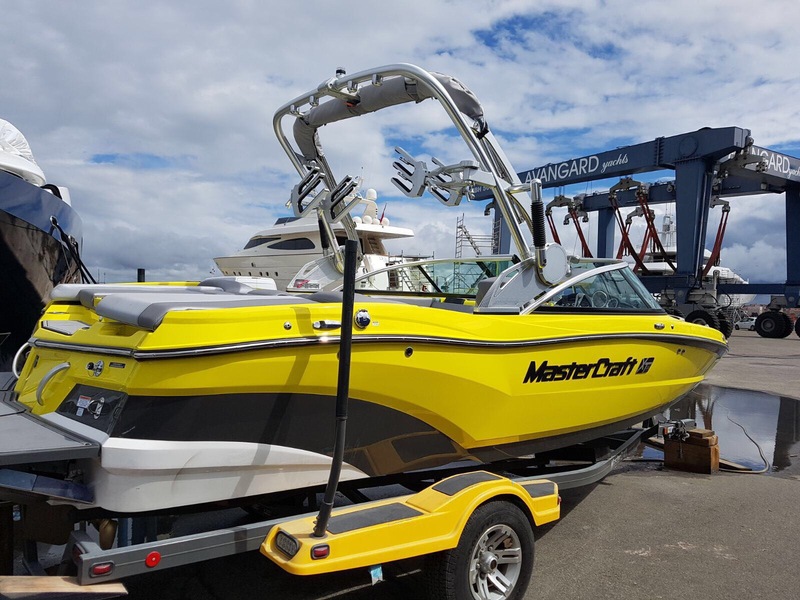 All our vehicles and trailers are having infinitely adjustable propstands, which significantly helps in moving larger boats. 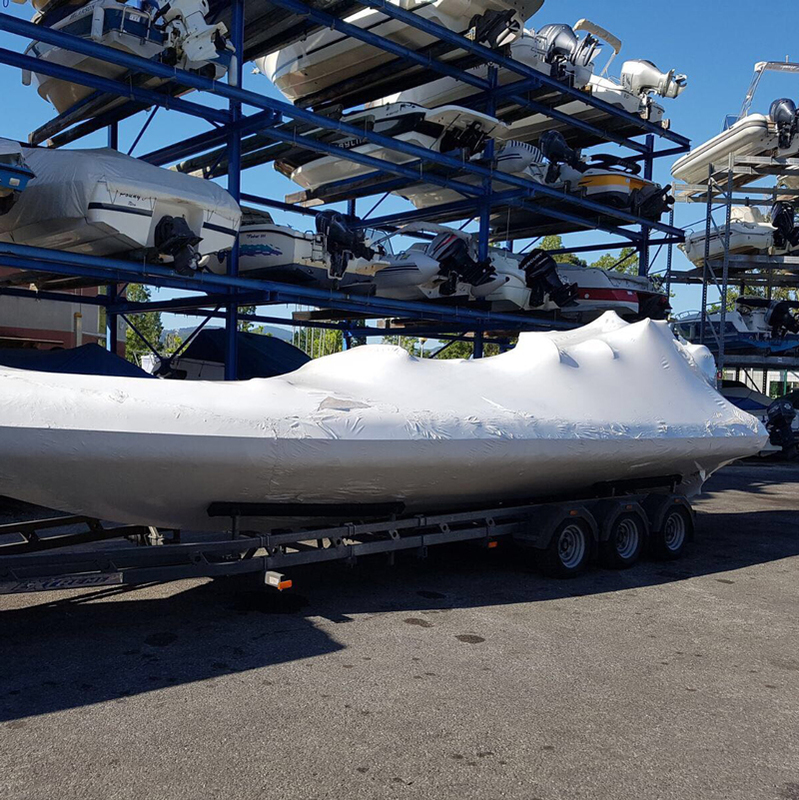 From the moment you have placed the order till your boat is shipped to you, we ensure full safety, honesty and friendliness, which is why we are one of the most sought-after boat shipping companies in the entire Europe. 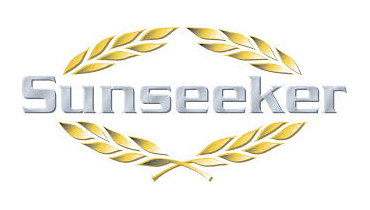 We aim to offer our shipping boats services to even the most obscure locations across Europe. 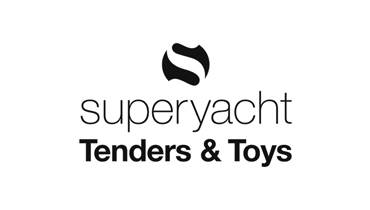 From picking up new boats and delivering to private owners, marinas or boat shows, even superyacht tenders being delivered we've got it covered, anywhere in the UK or Europe. 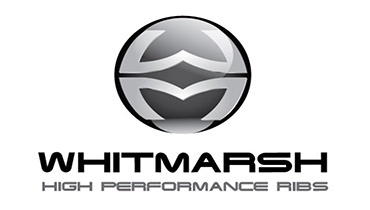 Deliving boats throughout the UK, by road, to and from boat builders, shipyards, marinas, trade shows and boat show. Keep your boat at a Marina ? 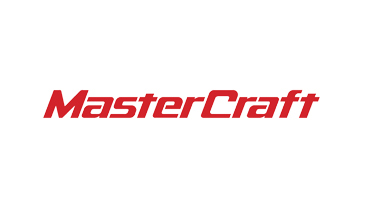 We can pickup and deliver elsewhere or we can take your new boat to your chosen Marina. 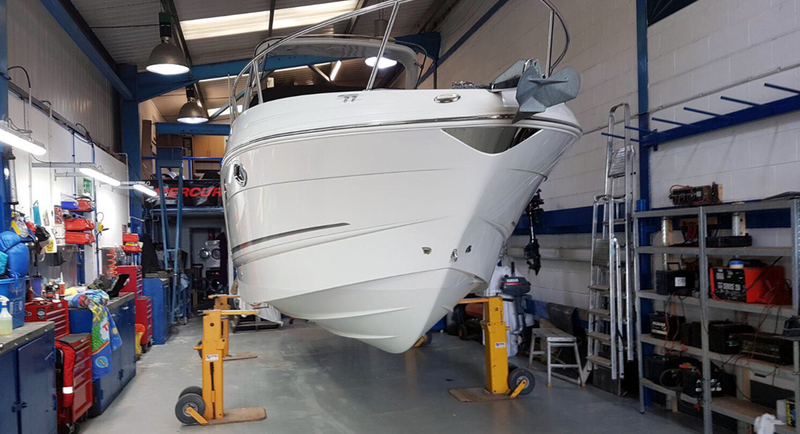 Looking after your boat. 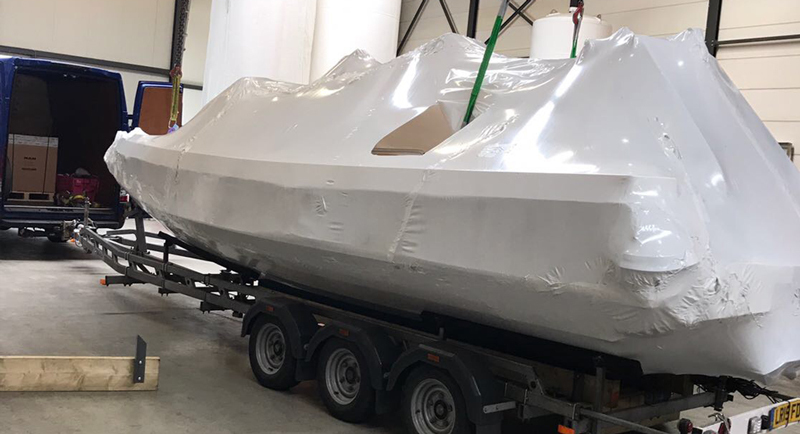 We provide specialist shrink wrapping for your boats, but it doesn't stop there. We've also wrapped planes. Our head office is is Cadnam, Southampton where we have a warehouse capable of storing pallets and boxes for short or long term periods. 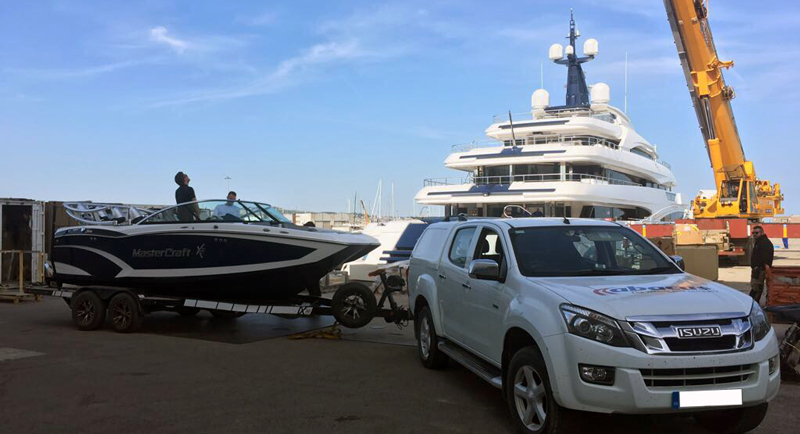 Pickup and delivery of boats going from or to Europe and the UK, especially to private villas, marinas and super yachts in the Mediterranean. 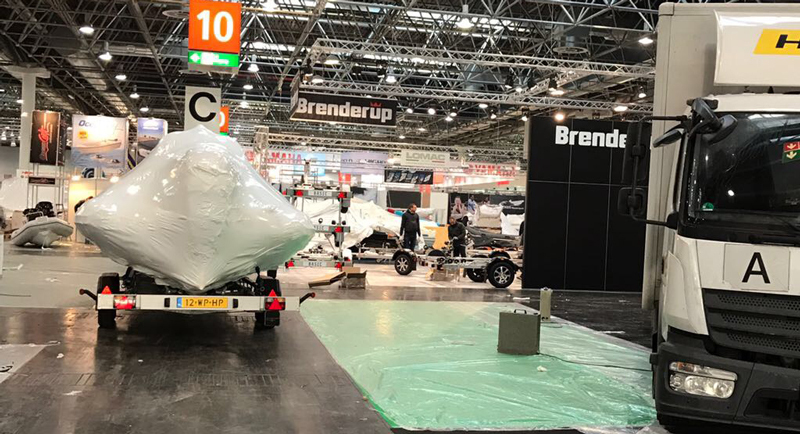 Working on behalf of a number of boat manufacturers we deliver new boats to be displayed at the boat shows across Europe. 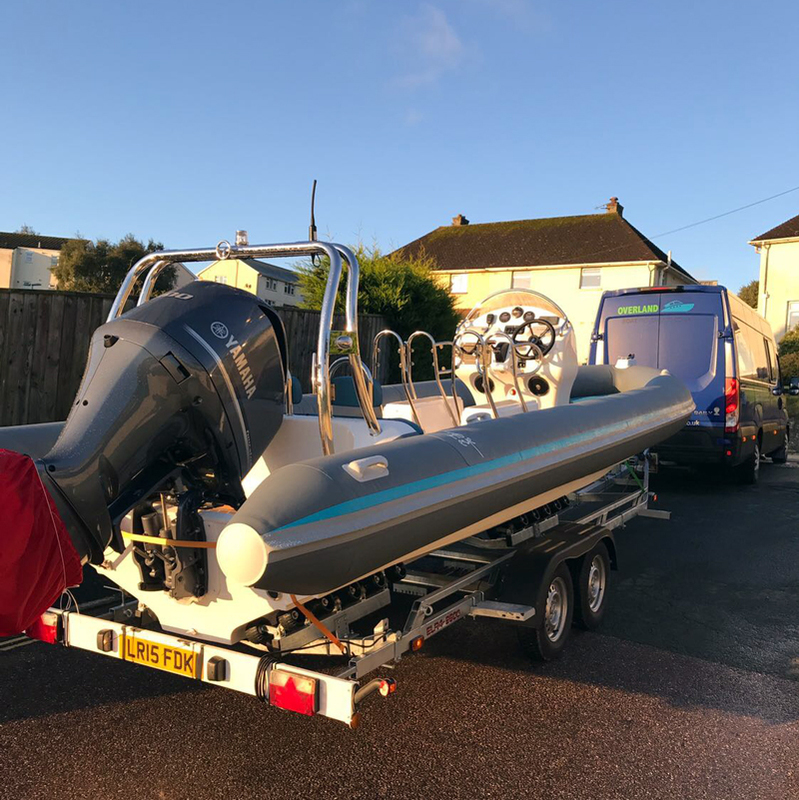 We are a specialist family-run boat transport company based in Southampton with over 20 years experience delivering boats across the UK and throughout Europe. We'd love to hear from you so please visit our contact page or complete our online quote request form if you'd like to get our best price.